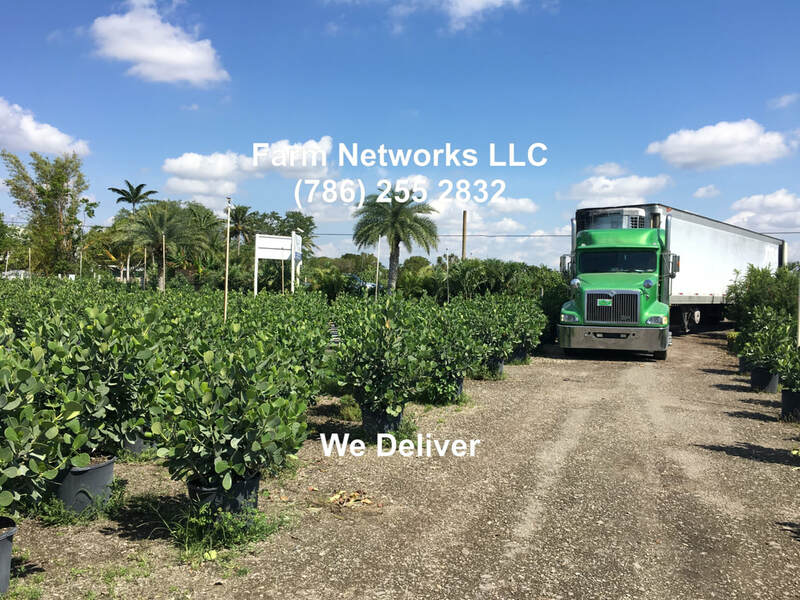 Gorgeous hedges are synonymum with south florida but the recent white fly pandemic in the ficus hedges has left most of south floridas once gorgeous hedges hurting and looking dismantled. 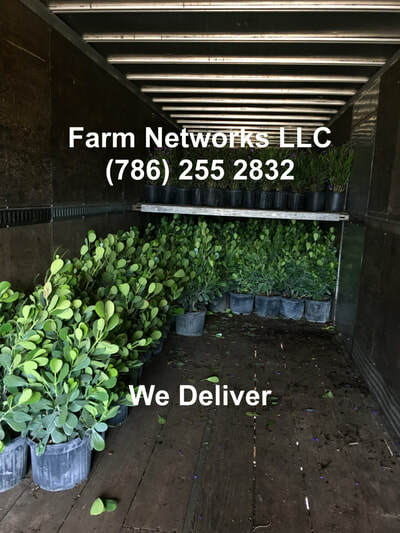 There has been one savior to all this ther small leaf clusia or clusia guttifera that has provided the coverage and beuatiful green walls and blocks of privacy hedging that has been so impacted by the dying ficus. Some cities have already replaced entire highways roads and communities with clusia hedges and most homeowners, businesess and associations are ripping out ficus left and right and replacing it with clusias. 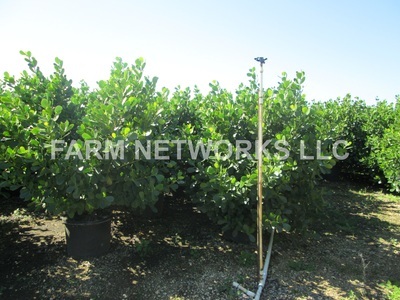 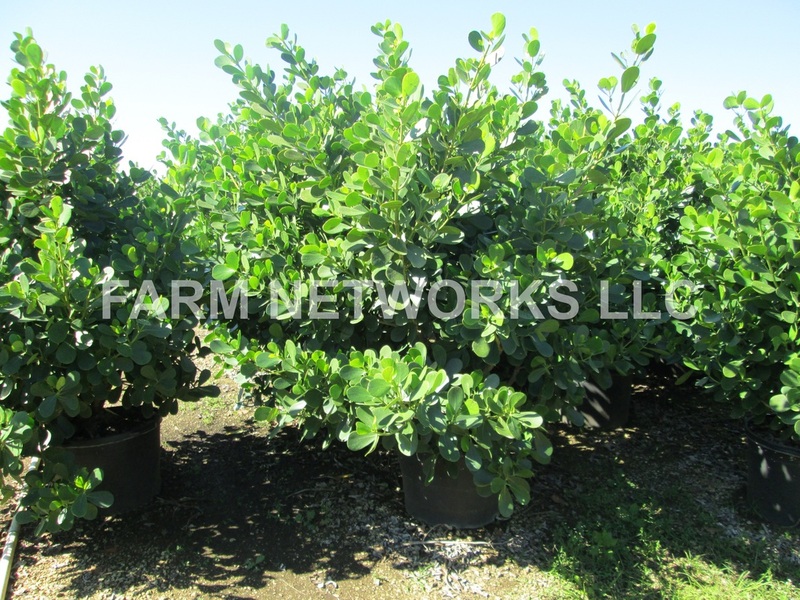 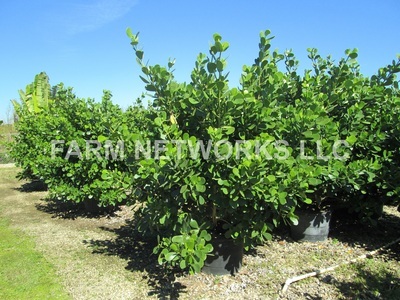 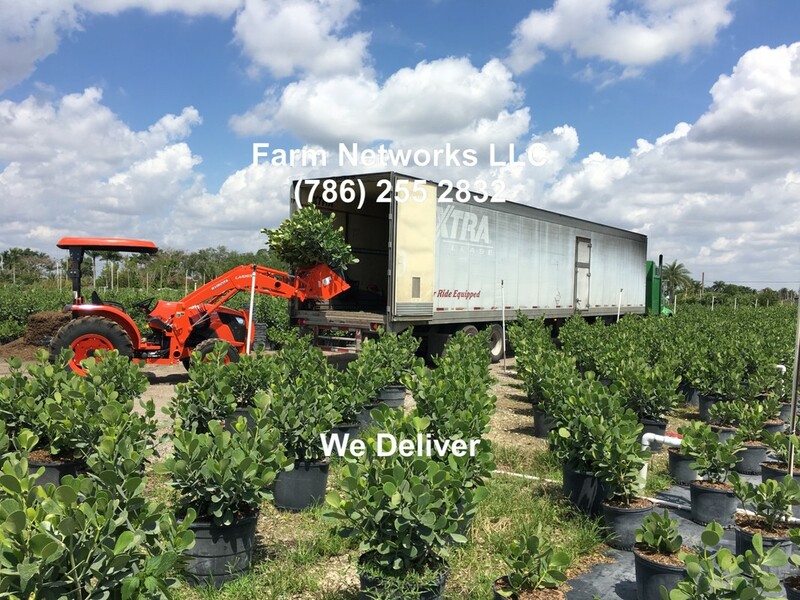 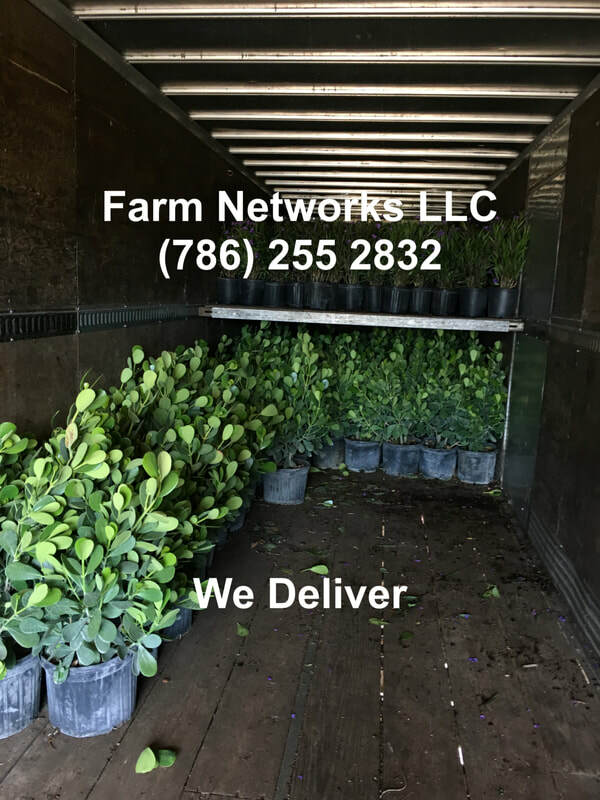 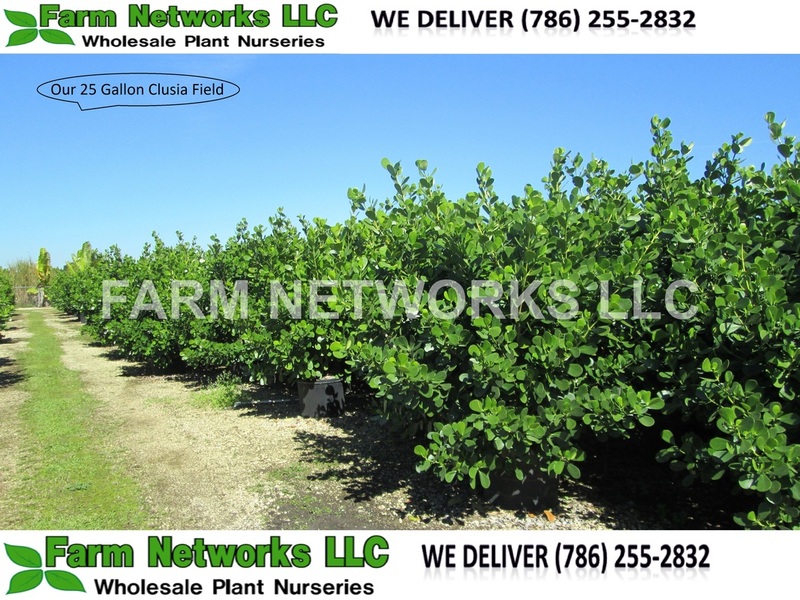 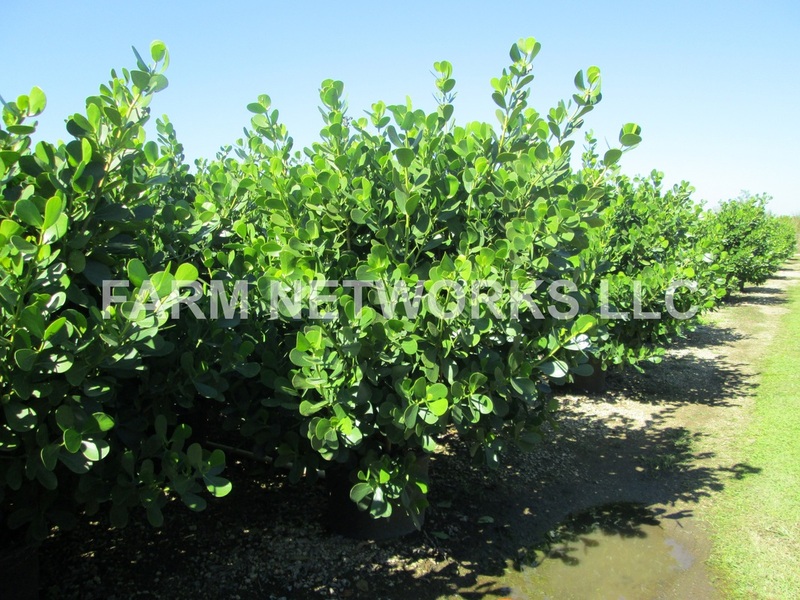 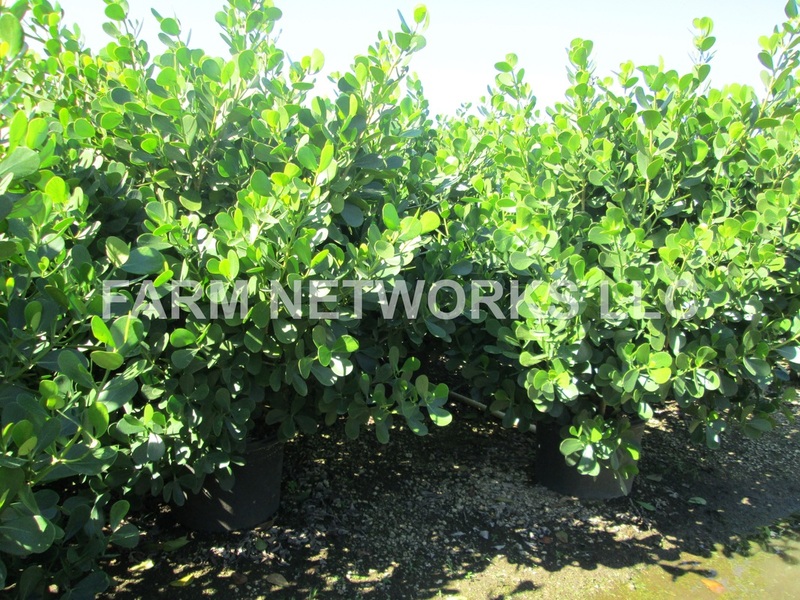 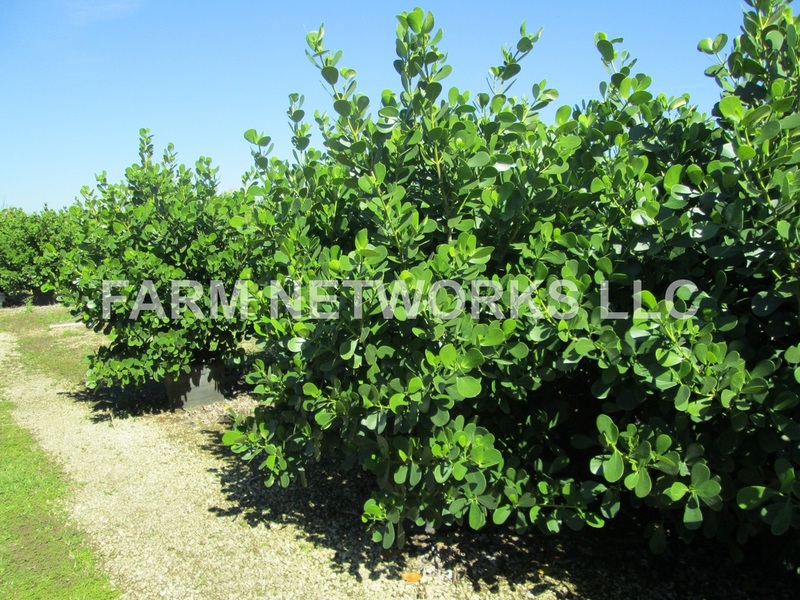 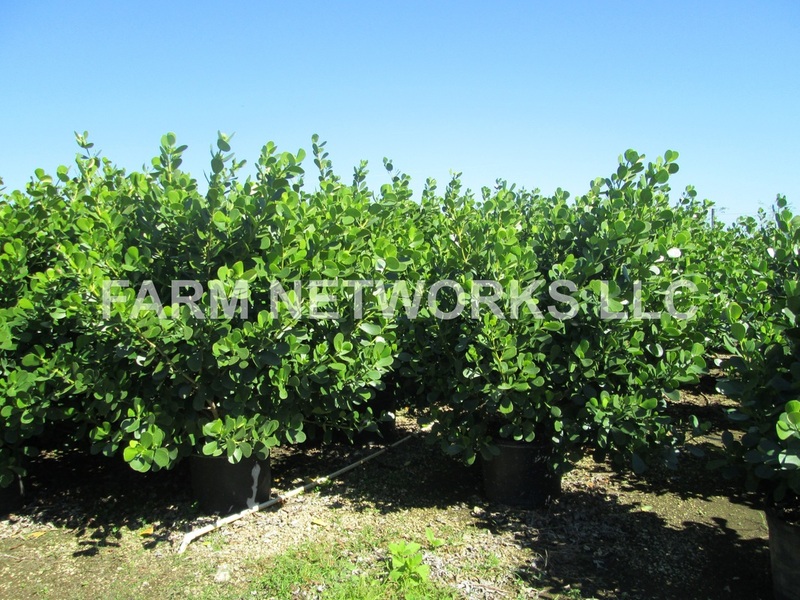 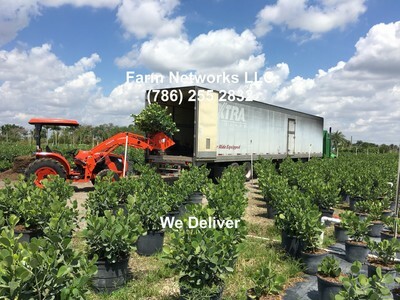 municipalities are choosing to go with the clusia guttifera or clusea because they are white fly resistant and they hope to have an everlasting hedge that they wont need to rip out in 10 years, with clusia you will get just that, hedges that last a lifetime without bugs. 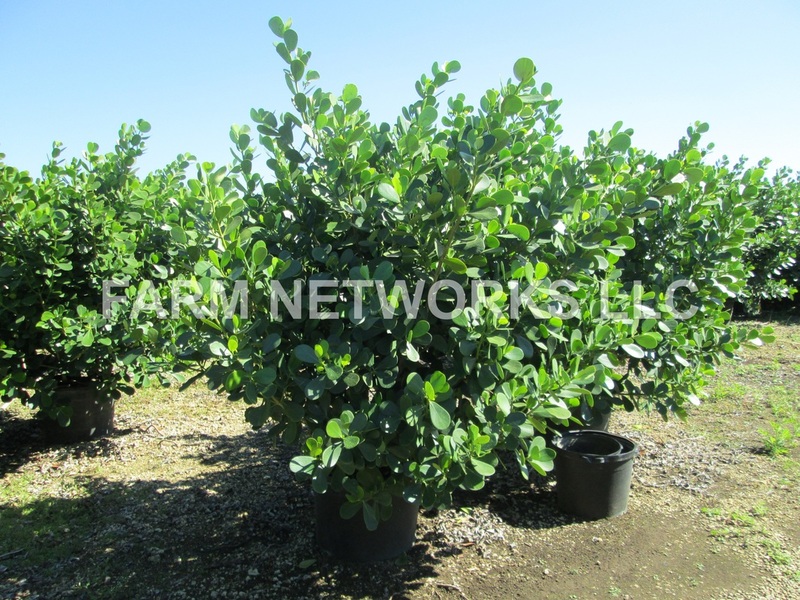 Home owner associations are replacing their hedges with clusia hedges for the same reasons. 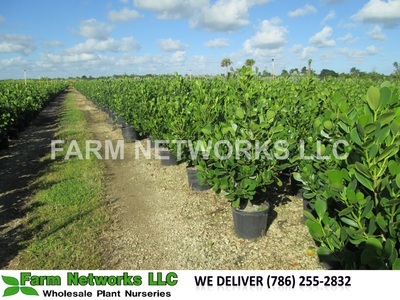 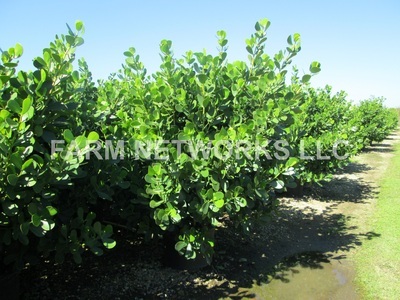 Coral Springs florida is a leader today in gorgeous hedges, clusia hedges in coral springs, clusia hedges in west palm beach, clusia hedges in ft. lauderdale, clusia hedges in hollywood fl, clusia hedges in jupiter are also very popular and most residents of these areas are choosing to go with clusia over any ither hedging material for all of these reasons, in west palm beach and boca raton clusias are a top seller and are making the roads and communities of these cities and municipalities a total gorgeous landscapes!